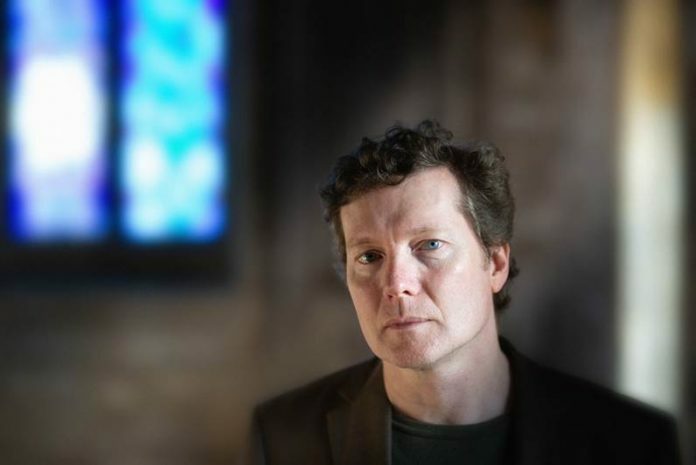 Tim Bowness’ fifth solo album ‘Flowers At The Scene’ is set for release on InsideOutMusic/Sony on the 1st March 2019. Produced by no-man, the album is a vibrant collection of 11 strikingly diverse songs. Tim comments of the new album: “‘Lost In The Ghost Light felt like a conclusion to a particular way of writing and working. In the wake of that, Flowers At The Scene very much feels like a new beginning.